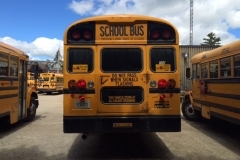 Brenmar Transit Ltd. – For all your school and charter needs. We'd love to quote you on your next charter. Brenmar Transit is committed to the safety of our drivers and the passengers we transport. 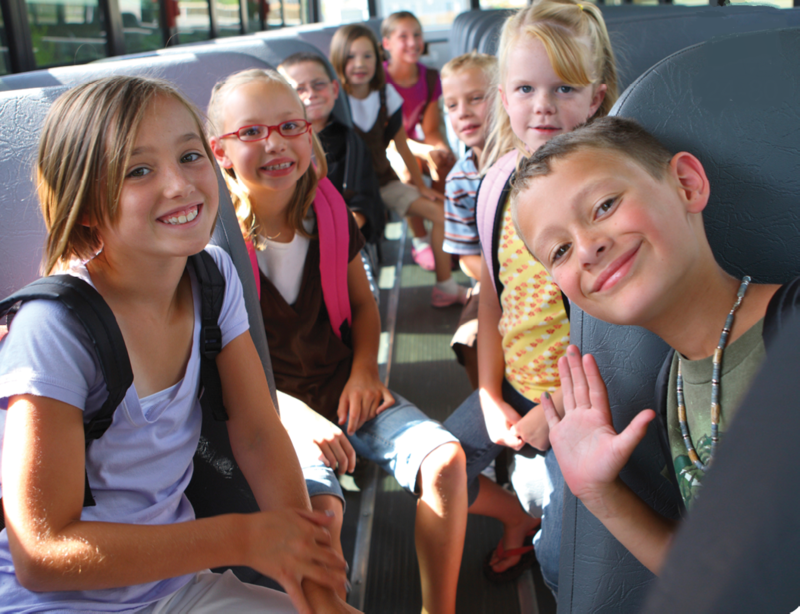 Brenmar Transit provides reliable group rental charter services for your school, business & personal outing needs. 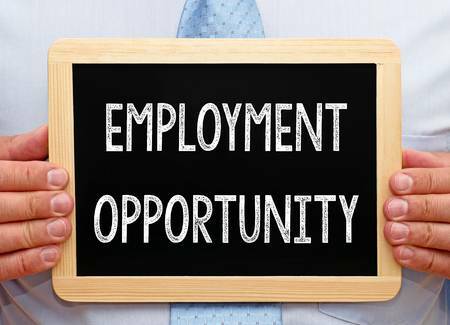 View the current job openings and training programs offered by Brenmar Transit. We will take you all over Ontario! We are proud to be locally owned and operated, providing safe and reliable transportation since 1997. 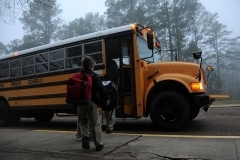 We transport with pride over 1800 students every day. Our drivers are all professionally trained through an extensive in-house training program approved by the Ministry of Transportation. 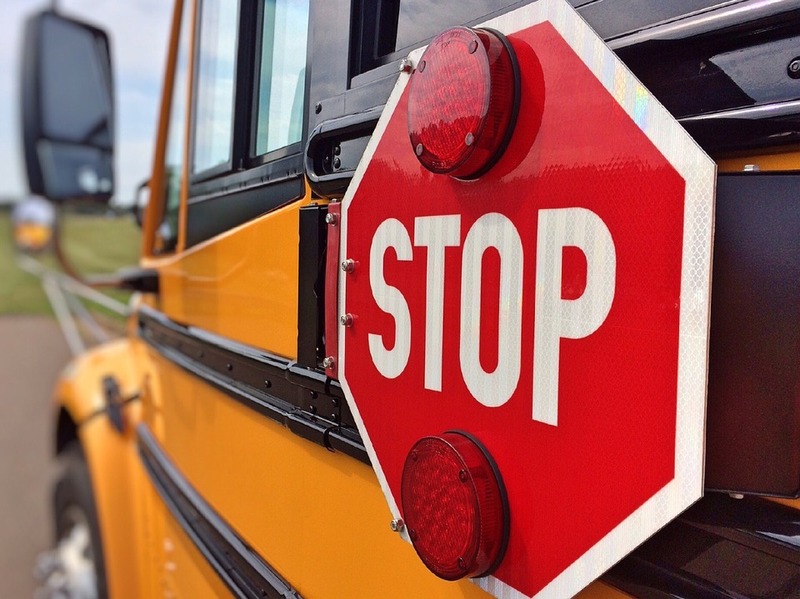 Brenmar Transit Inc. also provides private, reliable group charter services for all your school, business, and personal outing needs. We are fully accessible to accommodate all special needs and transportation requirements. We offer several wheelchair accessible vehicles with drivers who are specifically trained in special needs transportation..